Need to kit out the team for winter? 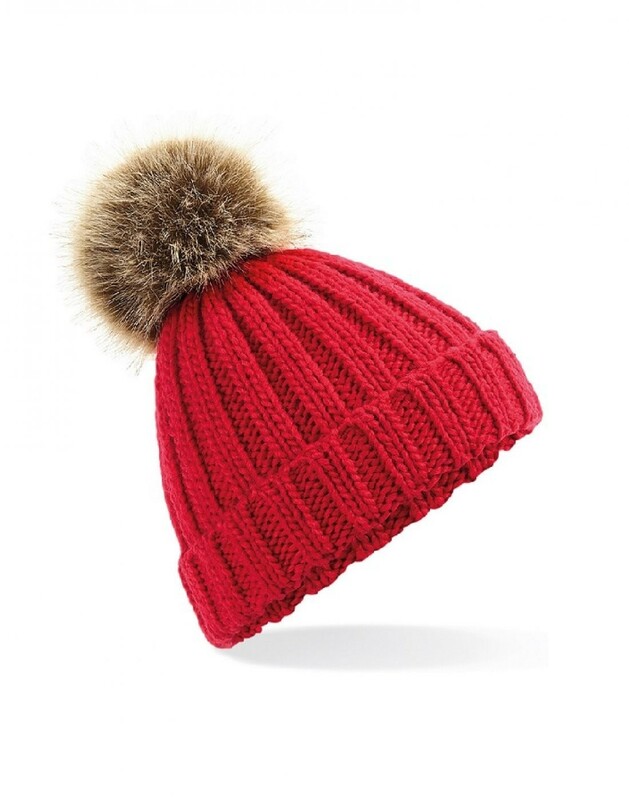 Or maybe you and family are jetting off on a ski trip? 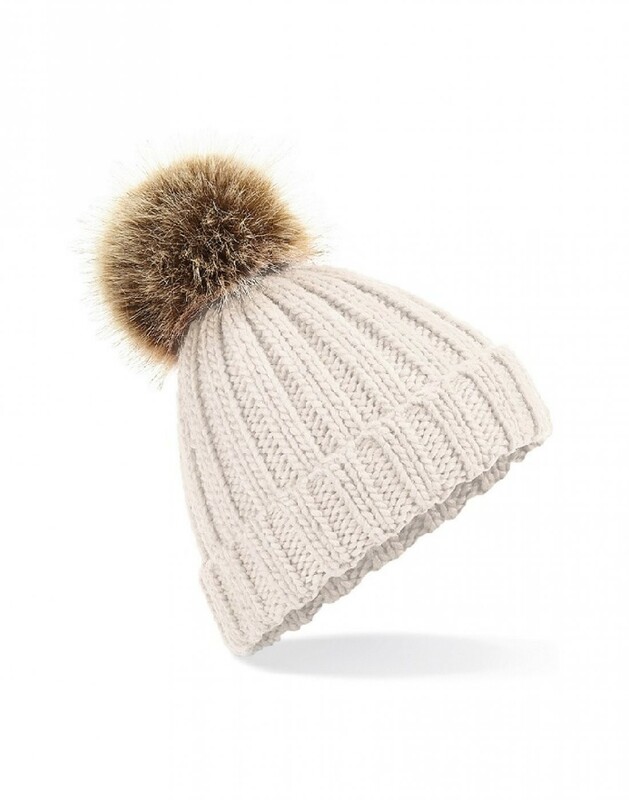 Whatever the reason, this chunky beanie is an ideal choice. 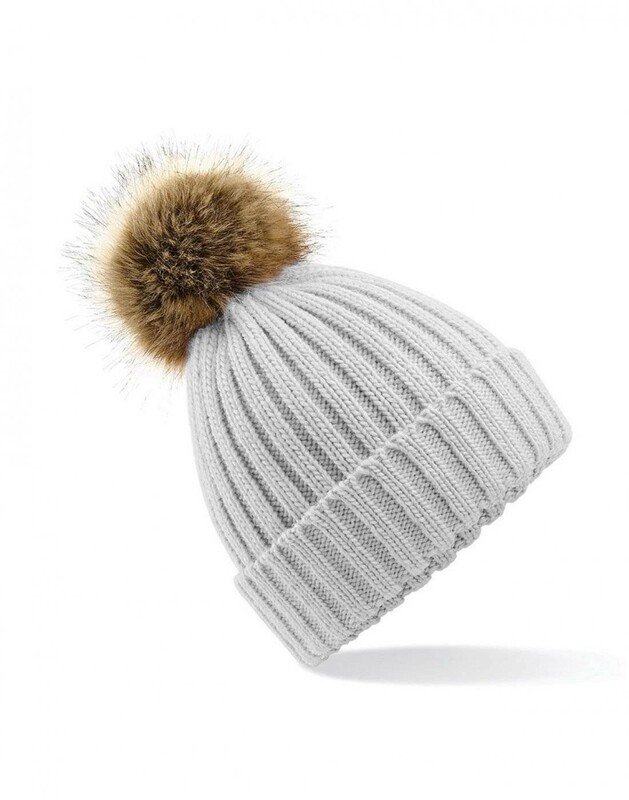 It’s available in adult, junior (B412B) and infant (B412A) sizes so you and your crew can all match! 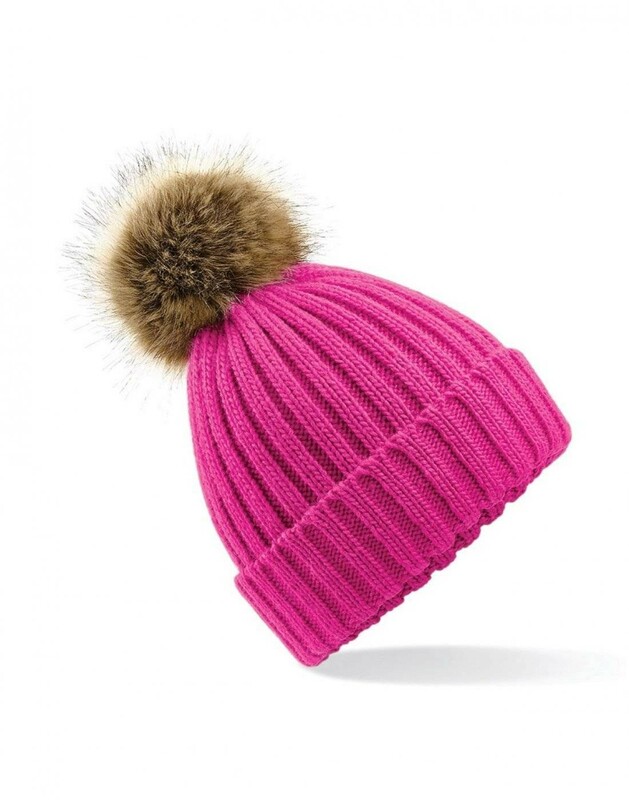 We love the subtle, contemporary shades this hat comes in but the classic red and fuchsia add a pop of colour. 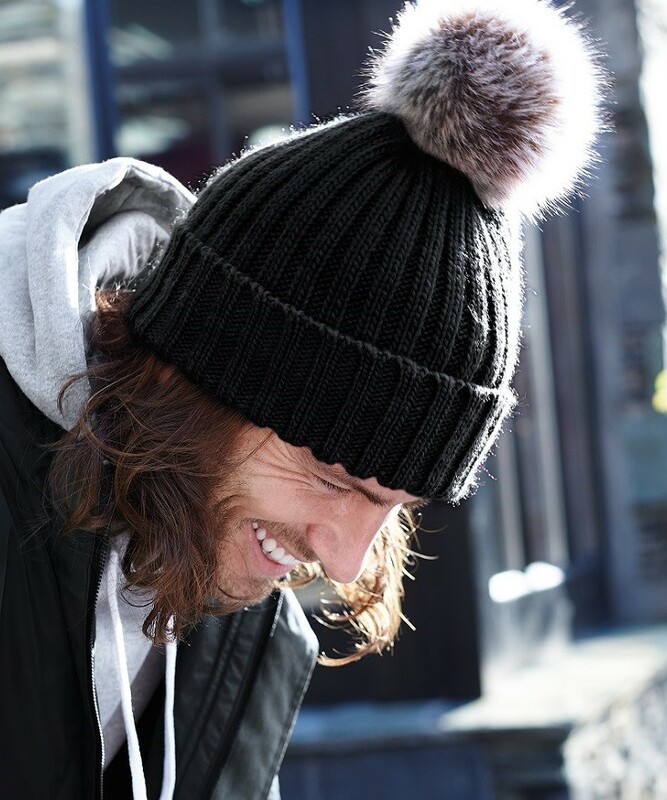 The removable faux fur pom pom and the heavy ribbed knit, finish this style off nicely. The only thing missing is your design. Thanks to the cuff, our expert team can embroider your logo with ease.